Have you heard about essential oils and their wonderful properties? If not, then you may find it useful to learn that these oils are described as aromatic liquids that are acquired through steam distilling the various tree extracts such as flowers, seeds, resins, and grasses. It is also important to note that they are highly concentrated and emit strong odors. Essential oils are mainly synonymous with fragrances; however, you must know that they have far-reaching uses than just serving as perfumes. They are handy for treating varied health problems as well. Apart from scented oils, they are also known to be concentrated herbal medications. It may interest you to learn that 6 dozen roses are needed for producing a single drop of essential oil. In your quest to learn more about essential oils, you may find it useful to know that there are various uses of essential oils including warding-off viruses, disinfecting wounds, healing injuries, pacifying the nervous system, soothing the muscles, enhancing immune health, reducing anxiety, cleaning homes, improving sleep quality and increasing mental agility. They are also useful in medical homes for helping the patients recover from surgery. It is also vital to learn about carrier oils when discussing essential oils. Carrier oils are described as fatty oils and are mixed with essential oils for reducing their potency. Some examples of carrier oils are jojoba, oil, coconut oil, avocado oil, sweet almond oil, grapeseed oil and olive oil. Before applying the essential oils on the body, they have to be diluted in carrier oils. This is because essential oils are potent and applying them on the body in their undiluted form can adversely affect the body. 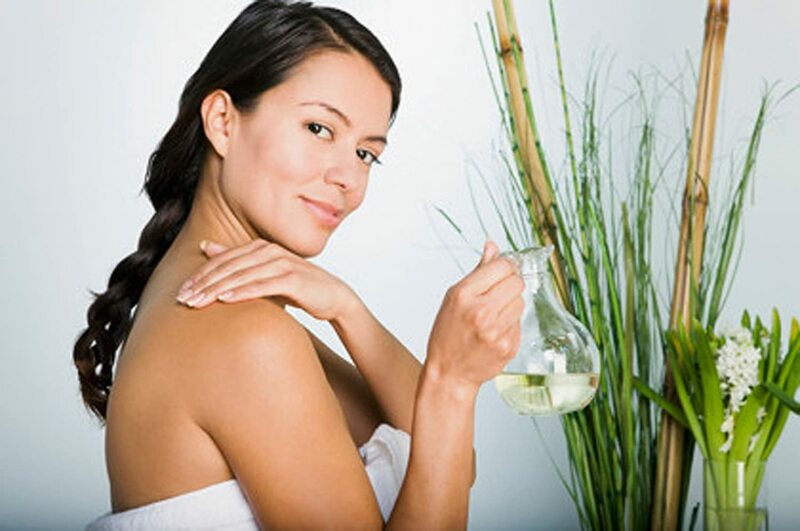 The diluted form of the essential oils helps in moisturizing the skin. If you are wondering about the ways of using essential oils, you must learn that there are countless ways of using essential oils. They can be added to vaporizers and the diffused air can be invigorating for your senses and drive away the pests as well. If you have a congested throat or nose, you can inhale the oil directly from the bottle for clearing the nasal passages. As mentioned earlier, essential oils can also be made part of your daily beauty regime. Simply dilute the essential oils in the carrier oil and rub on the body for keeping the skin hydrated. The percentage of essential oils should be within the range of 1-2% of the amount of the carrier oil. You can also heal body pain with the help of essential oils. Add few drops of the essential oils in lukewarm bath water and keep your body soaked in the mixture for 15-20 minutes. Amongst the category of essential oils, you will come across neat oils. These essential oils can be applied to the body in their undiluted form because they are gentle on the skin. 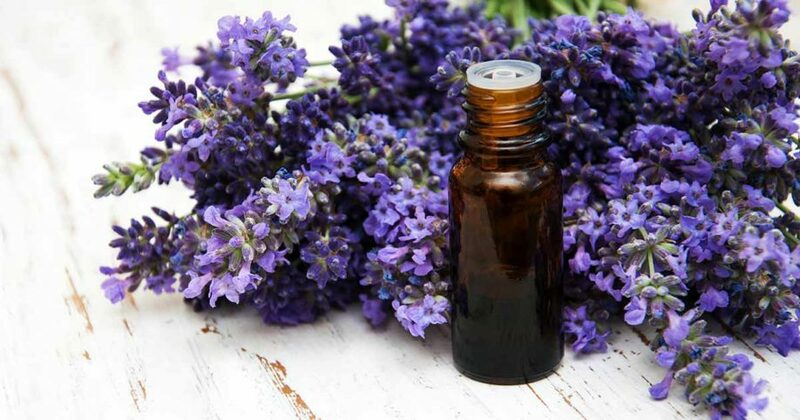 A good example of neat oil is lavender essential oil. However, using essential oils in their undiluted form is not recommended unless you are targeting a small bodily portion for treating a particular problem such as back pain. As part of your daily skin-care measures, they can be diluted in carrier oils and applied on the face because facial portions are sensitive. As we conclude, we hope that you will make the essential oils a part of your daily regimen for the fabulous benefits that they offer. However, be sure to take the necessary precautions for being on the safer side.